The word conjures up different images for different people, from tree-shaded cafés to lavender-scented valleys to romantic Roman ruins. Provence is all that, and much more of course. It is a land that is overwhelmingly rural, with few cities and hundreds of villages, many of which are recognized as the most beautiful in France. 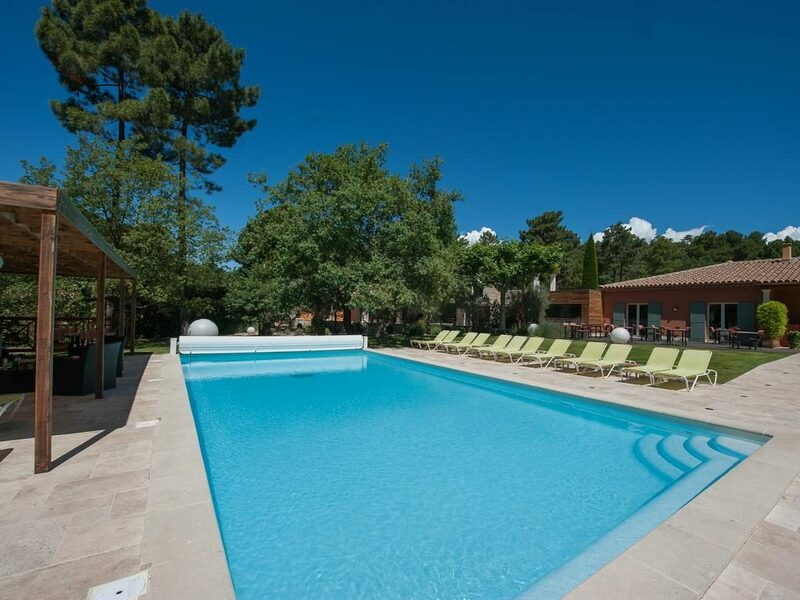 Add to this a landscape of rolling hills, flat valleys and challenging mountains, all connected by a vast network of quiet country roads, and Provence becomes a perfect place for a cycling holiday. 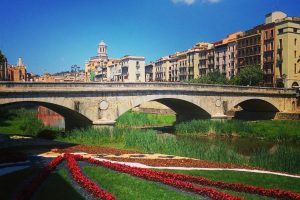 44|5’s BREAKAWAY TOURS are custom short-stay cycling holidays for those who need a cycling ‘fix’ but don’t have the time to devote to a full week tour. The BreakAway is ‘semi-supported’, in that we include accommodation with breakfast, custom guided rides each morning and help if you need a rental bike or transport to/from your accommodation. This means you can spend your mornings on the beautiful roads of Provence and have your afternoons to do with what you like. It is a perfect recipe for the time-crunched roadie! 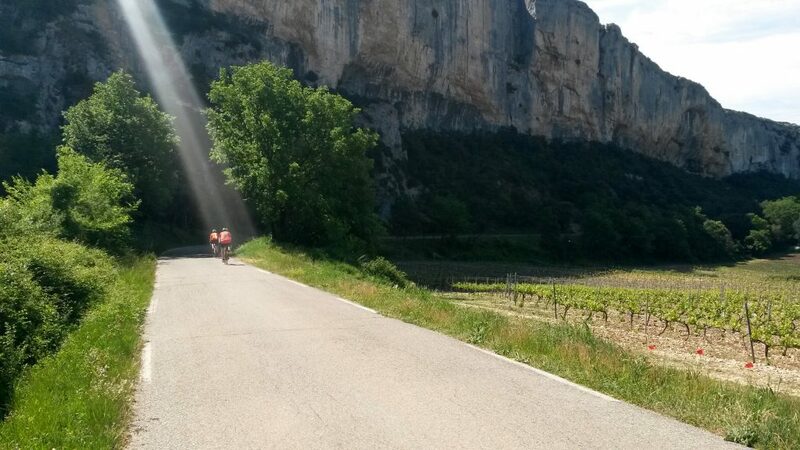 You can choose the number of days you’d like to spend cycling in the Luberon valley with us and we’ll make sure your guided rides are tailored-made to your expectations and ability. Here is an example of what you can expect on a typical 3 day/3 night tour. Note: because of the custom nature of our BreakAway tours we can adjust the distance and elevation gain to suit you and your group. To the right is an example of one of the rides you can expect. 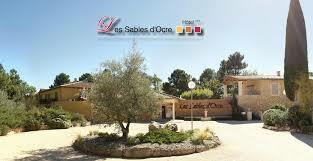 We will meet you at your accommodation then start off on a ‘warm-up’ ride through the Luberon Valley. 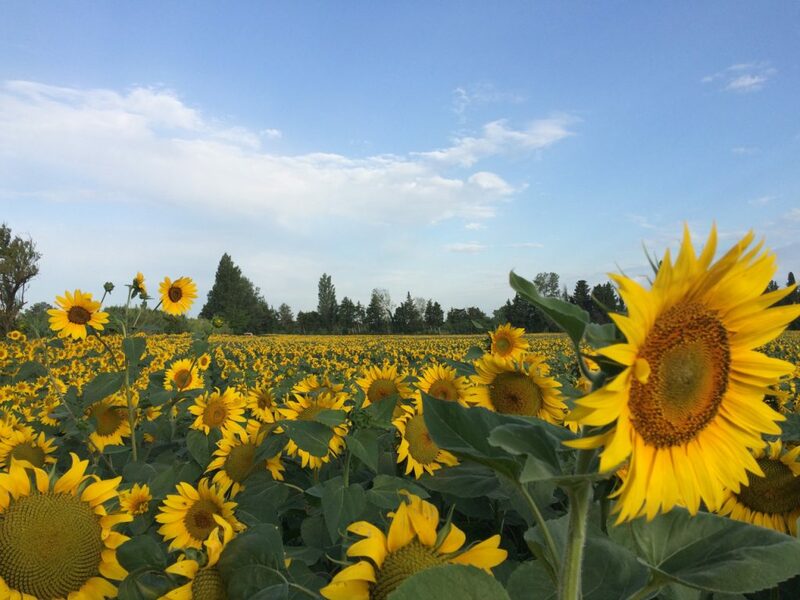 Our loop will take us on quiet roads lined with vineyards, orchards and lavender fields. Our ’objectives’ of the day will be a few of the outstanding hillside villagesthat dot the valley, such as Roussillon, Bonnieux, Lacoste and Gordes. After your ’shake-out ride’ yesterday we’re ready for mileage! 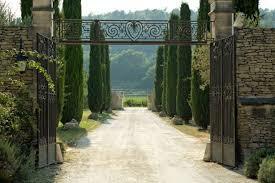 Today we stay to the north side of the valley, riding the the foot of the Vaucluse Mountains to the east, where we meet a more rustic, remote Provence. Highlights include the incredible descent past the hidden hamlet of Lioux. 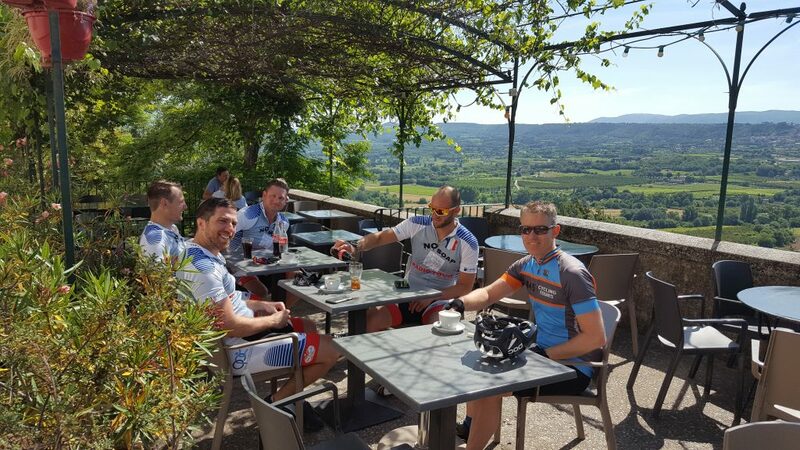 Our last ride in the Luberon actually goes out of it, climbing over the Vaucluse Mountains to the north and doing a gorgeous loop in the valley to the north (with great views of Mont Ventoux). We either climb back up the mountain on the way back, or loop around it via Fontaine de Vaucluse. 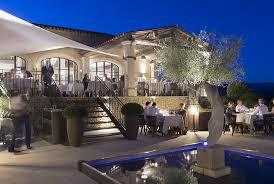 44|5 partners with several comfortable and well-situated hotels/B&Bs in the Luberon valley. Your accommodation will depend on availability and the rides you choose to do with us. Below are examples of what you can expect. Sitting in a quiet, wooded area, just steps from Roussillon, one of the most beautiful villages in France, Les Sables d’Ocre is an ideal location for a cycling ‘breakaway’. 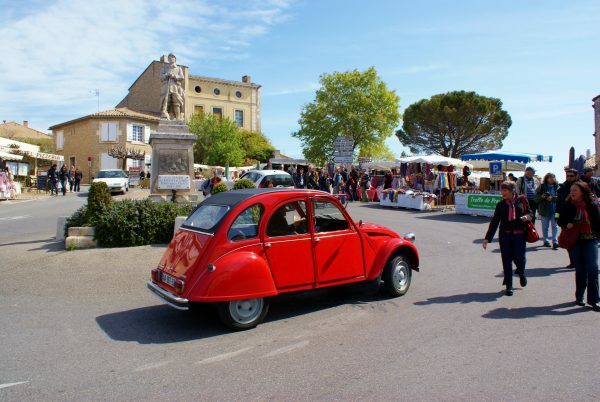 The ocre-tinted lanes of Roussillon are filled with cafés, artists’ galleries and restaurants, many with stunning views over the Luberon valley, where we will be thoroughly exploring by bike, of course! 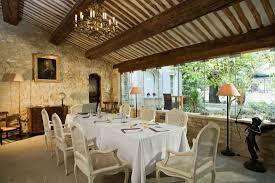 Located in the middle of the vineyards and next door to the village of Ménerbes, Le Roy Soleil is a former 17th century wine maker residence. Spacious rooms, a mix of authentic and modern decor, and a tranquil garden with pool will ensure you recover in style after your bike ride. La Coquillade is the ideal spot to relax with its tranquil surroundings and wellness ambiance. 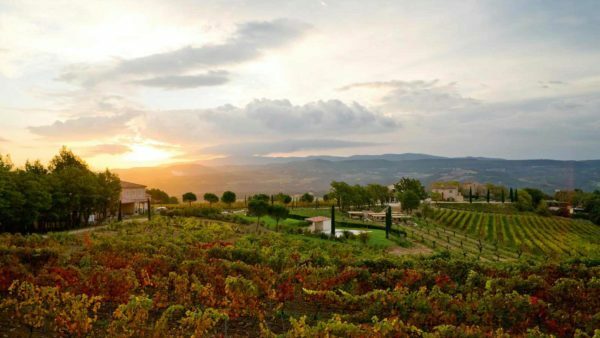 This 5-star hotel enjoys a peaceful location in the heart of the vineyards. The perfect place to recharge your batteries and enjoy a host of excursions. Note: La Coquillade is available only for our Luxury Upgrade.